The CCM-AV fully automatic cartoning machine has been designed based on current customer requirements and meets essential criteria. This cartoning machine is an intermittent motion machine which can easily handle packs with aeroplane tuck, alternating tuck, or with glued flaps. During its movement, the box is perfectly maintained in its position. The benefits of the CCM family of cartoning machines do not end here. The machine can be fitted with either tuck or glue closure. The tuck closure is format free. This means that there are no closing change parts required when changing from one standard carton to another. The CCM Vertical Cartoners are designed to be flexible. 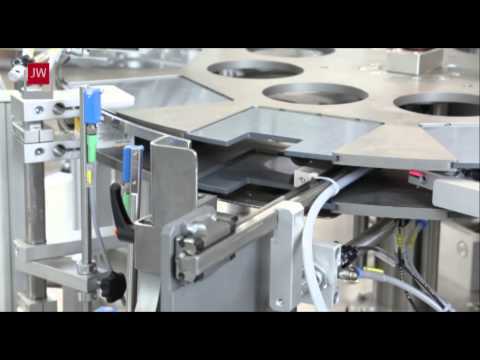 They can be built to be manually loaded or can be fitted with automatic product loading stations. A wide range of feed systems are available to handle anything from bags to bottles. 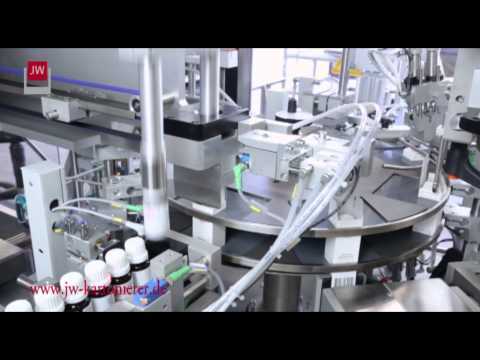 The most common is the pick and place unit that is used for bottles. 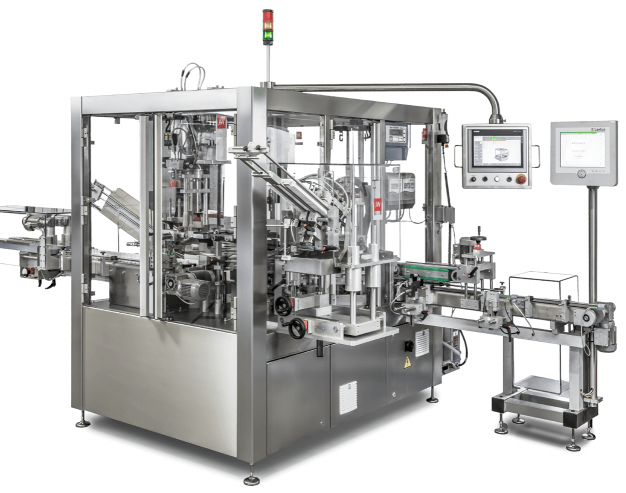 With automatic product loading the machine is able to handle 60 cartons per minute. Jakob & Weinmeier have recently built a horizontal cartoner that can adapt to carton sizes up to 400mm in height and 200mm in width. Format changeover to a different size is fast thanks to the easily removable cassettes and the quickly adjustable guides on the cartoner. Recently JW have supplied two vertical cartoners to the Tea Industry. Of these the first was essentially a Bag in Box cartoner placing a Flow pack of tea bags into a Gable top Carton. The speed of the carton was up to 60 cartons per minute. 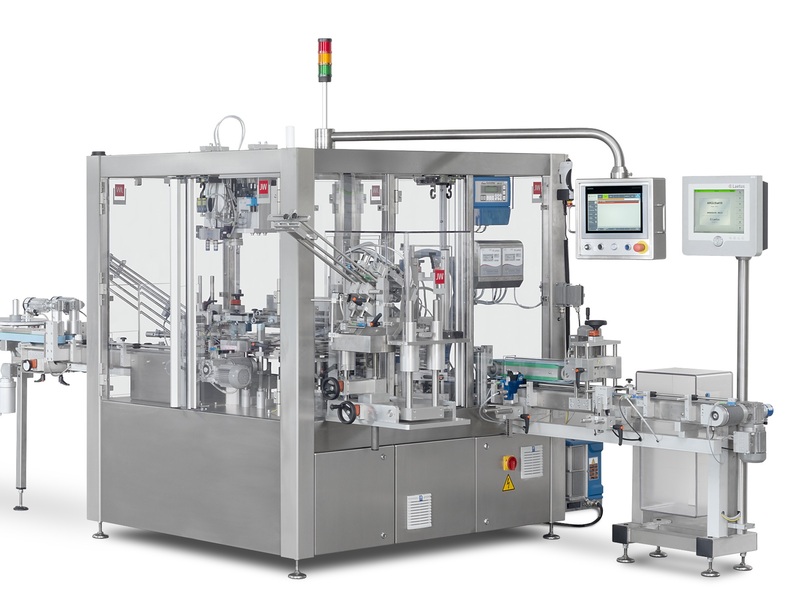 The second vertical cartooning machine used a pick and place unit to pick individual sachets containing a single bag and place them into the cartons. This pick and place operation created a stack of tea bags inside the carton. Strategy Group have now installed a CMAS Vertical cartoning machine. Strategygroup are a contract packer offering service largely in the confectionary sector.